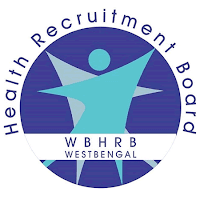 West Bengal Health Recruitment Board Jobs Recruitment Notification 2019.WBHRB inviting applications for the positions of General Duty Medical Officer.Interested and Eligible candidates can apply for the positions. Last Date for Submission of Application is on April 10th, 2019. 1. Essential: Medical qualifications included in the First or Second Schedule or Part-II of the Third Schedule of the Indian Medical Council Act, 1956 (102 of 1956) and Registration as Medical Practitioners in the Medical Council of India or any other State Medical Council provided that the candidates, if selected and appointed, must register their names in the West Bengal Medical Council within six months of joining the West Bengal Health Service. 2. The scale of Pay: Rs. 15600/- - Rs. 42000/-, [ PB 4A, Grade Pay – Rs. 5400/- ]. NPP & other allowances will also be admissible as per Government order in force. 1) The Candidate has to input the Medical Council Name & Registration Number. 2) The applicant must be a citizen of India or such a person of other nationality as declared eligible by Govt. of India. 3) Age, as recorded in Madhyamik or equivalent certificate, shall only be acceptable. 4) The claim of candidates for relaxation of age as a regular /contractual Govt. employee should be proved by a certificate from the appropriate authority showing the period of candidate’s continuous service under Government of West Bengal and the same should be furnished when called for. 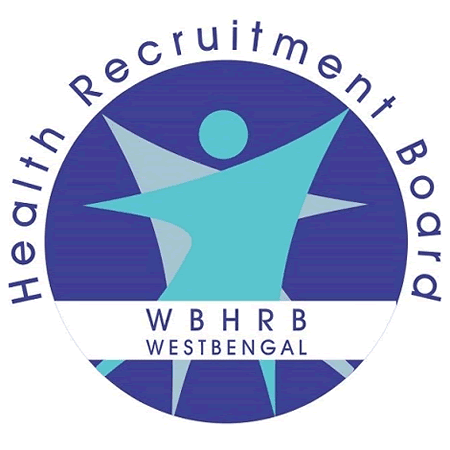 West Bengal Health Recruitment Board, GN/5, GN Block, Sector V, Salt Lake City, Kolkata, West Bengal 700091. 1. Candidates should take particular note that entries in their application submitted to the Board must be made correctly against all the items, which shall be treated as final and no alteration and addition in this regard shall be entertained after full submission of the application. Application, not duly filled in, or, found incomplete, or defective in any respect, or, without fee, shall be liable to rejection. 2. A candidate should note that his/ her admission to the Examination/ Interview shall be deemed provisional subject to the determination of his/ her eligibility in all respects. If at any stage, even after issuing of the letter of appointment a candidate is found ineligible for admission to this Examination, his/ her candidature shall be canceled without further reference to the concerned candidate.